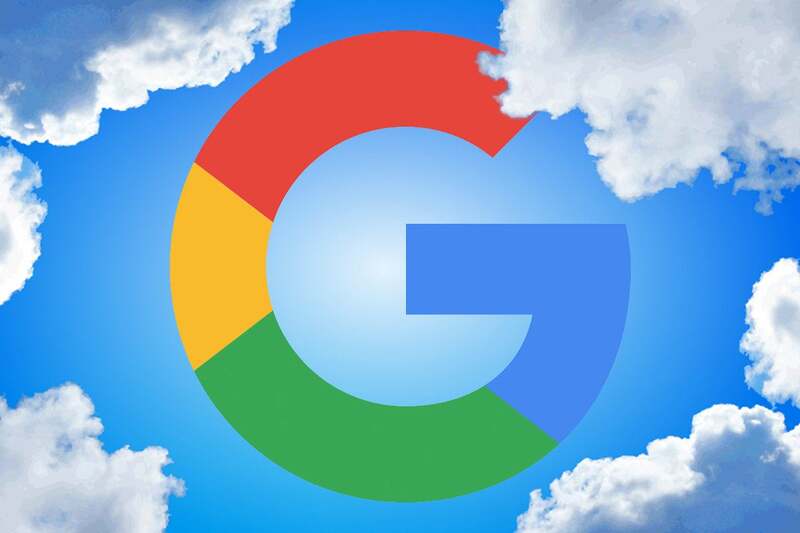 Google Cloud Next 2019 was the coming-out party for new Cloud CEO Thomas Kurian where he promised a Google that is more empathetic and easier to work with. That's despite the fact that Google has a product line that includes everything from cloud services to collaboration to mobile to artificial intelligence (AI) and that it sells a lot of products into businesses. For example, Google currently has 5 million G Suite customers, but they are typically a secondary vendor, indicating businesses augments their strategy with Google rather than making them central to their plans. Google is trying to change that. The biggest complaint I have heard regarding Google from IT and business leaders is the company doesn’t listen to customers. Google went into engagements with the attitude that all companies want to run their businesses like Google. Some might, but many do not, and Google needs to adapt its approach to meet customer needs instead of expecting the customer to change. During his keynote, Kurian mentioned Google would be doubling the sales team whose mission will be to meet customers where they are at. Kurian spoke at length about becoming a company that shows empathy to its customers. This will help in the company’s goals of establishing more “customers for life.” The most immediate area that needs addressing is to become easier to do business with by accelerating contract velocity. Another area of focus will be optimization services that can help customers right size their spend with Google by ensuring businesses buy the right services in the right quantities. These types of things show customers that Google does care. While Google will certainly sell any product to any customer, the company is focusing its go-to market efforts. Instead of trying to sell “speeds and feeds,” which is what many technology companies like to do, Google will take a value-based approach as it helps its customers evolve into digital businesses. This isn’t easy, as the needs of a business in one industry can be quite different than one in another vertical. So, instead of trying to be “all things to all people,” Google will direct its efforts into six key verticals: financial services, healthcare, retail, communications/media, manufacturing, and the public sector. Initially, it will roll this out in 16 countries and segment its customers by named accounts, enterprise, corporate and SMB. This will help Google focus its resources in the right areas. The channel is coming, the channel is coming! Former Google Cloud CEO Diane Greene largely ignored building a channel to help Google scale. Over the past few years, Amazon Web Services (AWS) and Microsoft Azure have built strong channel programs that can bring local or vertical expertise and help scale in the small to mid-market. Kurian has experience in building a channel from his Oracle days, and that should pay dividends at Google. One thing that will work against Google is that the company is a distant three to AWS and Azure. Google will need to invest resources into demand-generation activities and then turn those over to the channel for fulfillment to get them to move away from AWS and Microsoft. Google needs to be at the forefront of market transitions, even if they might appear bad for the company. When things are good for customers, they will eventually adopt that technology and will work with a vendor that’s willing to help them. Google appears to be embracing this role in hopes of becoming a “go-to vendor.” For example, day 1 of Cloud Next was highlighted by a product called Anthos that enables customers to move to multi-cloud environments. This would let a developer write an application once and then run it in Google, AWS, or Azure. It may seem counter-intuitive for Google to help customers use their competitor, but hybrid, multi-cloud is a reality. Contrary to the hype in the market, not everything is moving to public cloud services. There’s no doubt that the cloud model has won, but the real question is what kind of cloud do customers want? Initially, all of the cloud providers were very aggressive in trying to get businesses to re-write applications to be cloud-native and run in their service. Over the years, though, that has softened and AWS, Azure, and Google all have hybrid cloud platforms. Anthos takes that concept and extends it to multi-cloud giving customers choice. Expect more innovation that revolves around a broad ecosystem and directly addresses customer pain points. A little under a year ago, I questioned Google’s commitment to the enterprise. Under Kurian, the company seems to have undergone a dramatic personality change. CIOs should expect a more caring, empathetic vendor that’s easier to work with, enabling Google to live up to its massive potential.